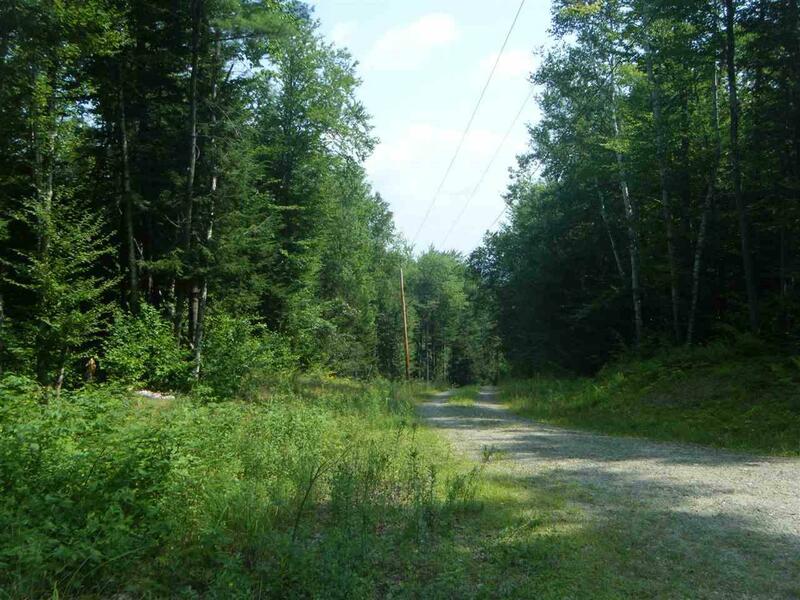 Wonderful 57+ parcel located in Whitingham with VAST Trail access. 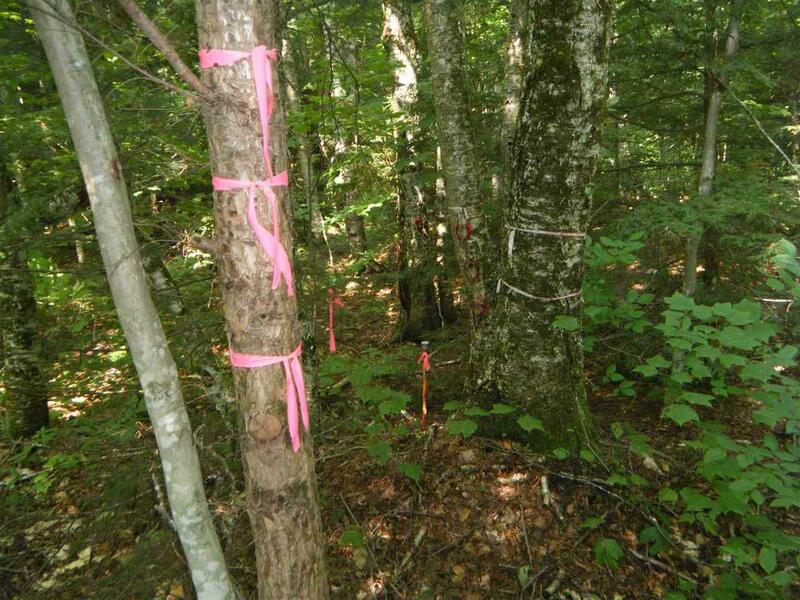 There is a partially cleared, level, homesite, strategically situated for privacy. Electric is located apprx 600 +/- to the lot. Long Road frontage on Aldrich Road (a class 4 roadway). Land is in Vermont's Current Use Program. 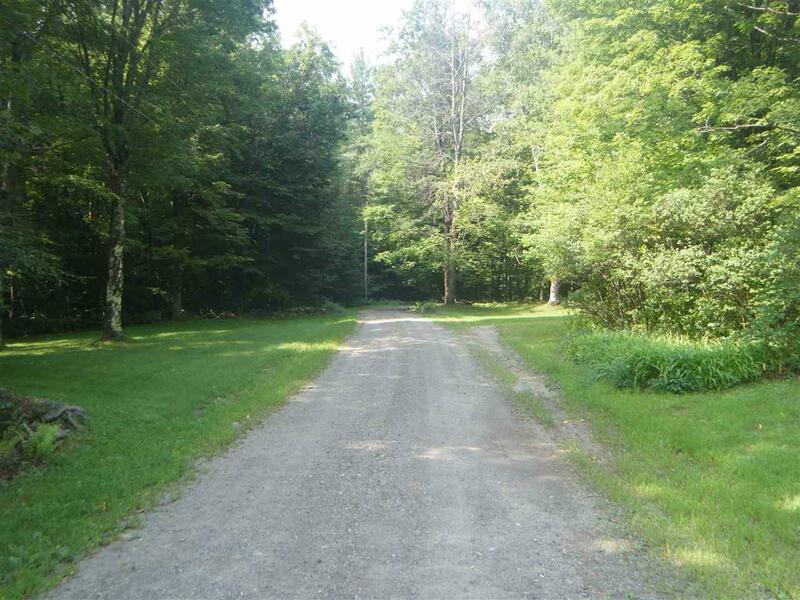 Property is located completely in Whitingham, however, only access is through Halifax. Rte 112 to Fowler Rd. 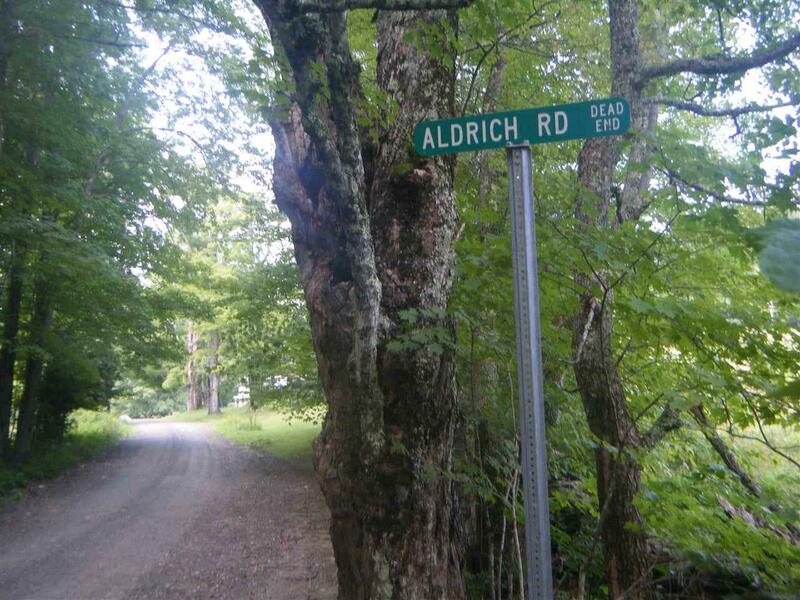 to Aldrich Rd. to the end. Current legal address is Off McMillan Rd Whitigham. Building permit will be through Whitingham. 911 number will come from Access permit which Halifax will supply, once final driveway is determined. Courtesy of Joan Cooke of Hermitage Deerfield Valley Real Estate.